To see images of all of the paintings that feature in Pictures at an Exhibition, click here. 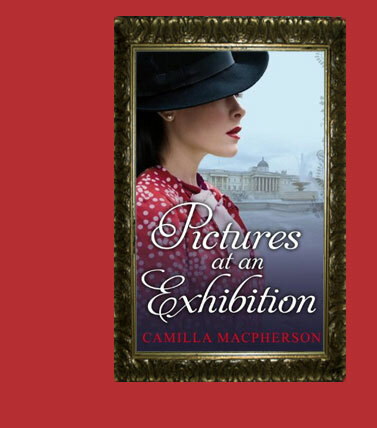 The idea for Pictures at an Exhibition came when Camilla was on a walking tour of London. The theme of the tour was London during the Second World War, and this was when she heard for the first time about the Picture of the Month scheme that was run by the National Gallery from 1942 to 1945: During the war, the National Gallery’s collections were mostly put into storage for safe-keeping. However the authorities decided that one masterpiece would be called out of storage each month and put on display as their Picture of the Month. Camilla felt that the Picture of the Month scheme would make a wonderful starting point for a novel. After doing some research, she was intrigued to find that most of the paintings that had featured in the scheme were still on the walls of the National Gallery today. This gave her a contemporary angle to add to the historical one and the rest of the story followed from there, with the modern story of Claire and Rob set against the historical story of Daisy and Richard. All of the paintings that feature in Pictures at an Exhibition were displayed by the National Gallery at one time or another during the Second World War, although they don’t always appear in the right month or in the right order. You can buy the book in all good bookshops as well as online, for example from Amazon. If you are in the UK, click here. If you are in Canada, click here. If you are in the US, click here. Can a collection of war-time letters hold the key to happiness today? 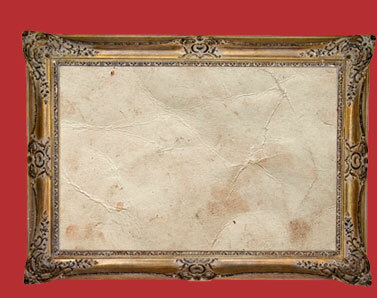 With bombs raining down on London, the National Gallery's most treasured paintings have been hidden away. The authorities have decided that only one masterpiece is to be put on display each month. 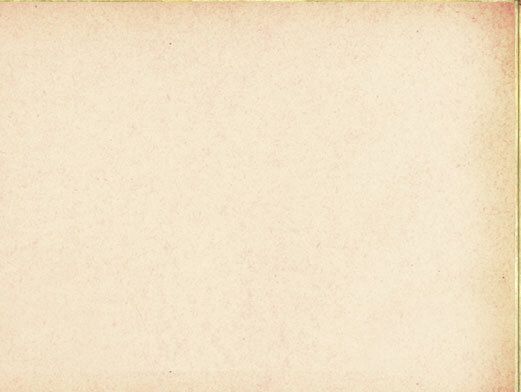 And each month, Daisy Milton writes to her cousin Elizabeth to tell her about the paintings, her life – and the man she loves. A terrible tragedy has left Claire’s marriage to Rob in tatters and there seems little hope of reconciliation. Then she finds Daisy’s letters, written to Rob’s grandmother, and gradually, picture by picture, month by month, Daisy’s world in the 1940s becomes more real to Claire than her own. Slowly, too, she begins to notice intriguing parallels between both their lives. But Daisy is from another time, and unless Claire can find a way to make sense of the past and then let it go, she risks losing everything that she cares about in the present.